The thrill, excitement and joy of winning a horse race is what fuels the passion of Ten Strike Racing and its members. However, before that result can be achieved, the preparation and work put in by Ten Strike’s team begins many months, sometimes years beforehand. Ten Strike’s agent Liz Crow has been traveling the country this spring hunting the sales grounds of the nation’s largest thoroughbred auction houses for the ideal two year olds to match Ten Strike’s racing program. With almost 4,000 two year old horses offered from February to June the crop must be narrowed down somehow. Crow has coupled her years of experience and success with a new cutting edge technology. 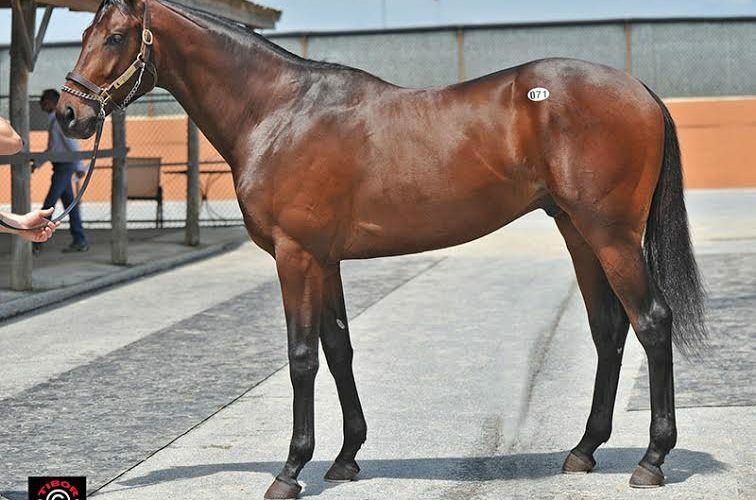 Ten Strike purchased the Candy Ride colt for $50,000 and he will be put in training with Brad Cox. He is a part of the AR3 Venture which consists of six two-year-olds.